Whether you watched the Penguins make a mockery of the Philadelphia Flyers in Game One, or not, there are some stats you might not be aware of and you totally need to be. The stats tell the same story as the score. The Penguins toyed with the Flyers right from the start and it was every bit as glorious as you could imagine. The Flyers twitter account tweeted this photo of Philadelphia captain Claude Giroux warming up calling him, "Captain Clutch." I don't know about you but I don't consider a player who was on the ice for four goals against, "clutch." That's right, Claude Giroux finished last night with a (-4) on the night. He was on the ice for the first THREE goals that the Flyers gave up. Giroux wasn't the only Flyer to go (-4) on the night. Teammates Sean Couturier and Shayne Gostisbehere joined him in the Statline of Misery (DILLY! DILLY???). The Flyers plus/minus looked like a great first day leaderboard at The Masters. On the flip side, two Pittsburgh Penguins were (+5) on the night. An actual clutch captain, Sidney Crosby (who had a natural hat trick last night), and Bryan Rust. I swear Bryan Rust was on the ice for five goals last night and that's truly amazing. Speaking of Sidney Crosby, he's played five games versus the Flyers this season. In those five games he's recorded 12 points (5 G 7A). 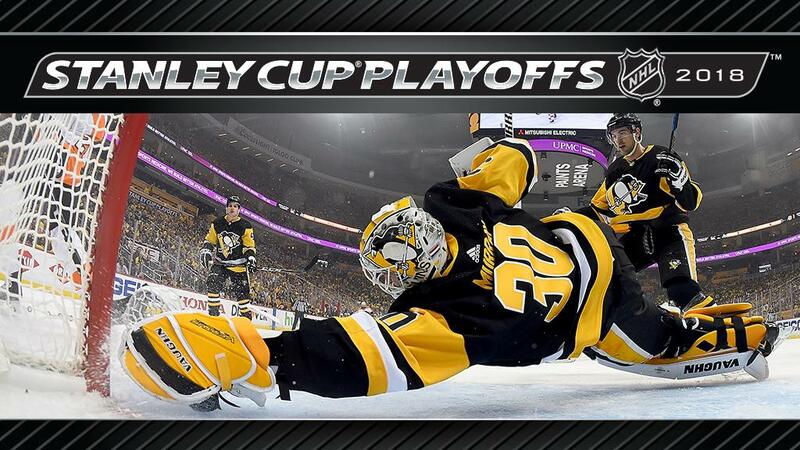 Finally, Pens goaltender Matt Murray has not given up a goal in the Stanley Cup Playoffs since 13:08 left in the second period of Game Four of the 2017 Stanley Cup Finals. Doing the math, Murray has not surrendered a playoff goal in 193:08. That's absolutely incredible considering 133:08 of those minutes were in the Stanley Cup Finals against a really strong team in the Nashville Predators.